Send them Season’s Greetings in Style! We offer two ways to order beautiful holiday cards. 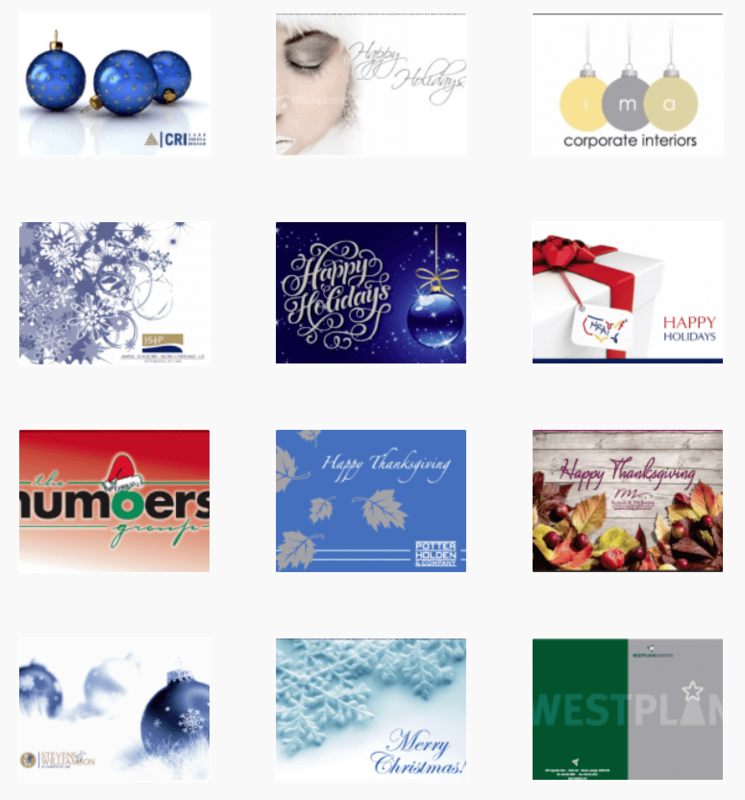 As an authorized dealer for Carlson Craft cards, we add your logo and message to any of the beautiful holiday card templates.